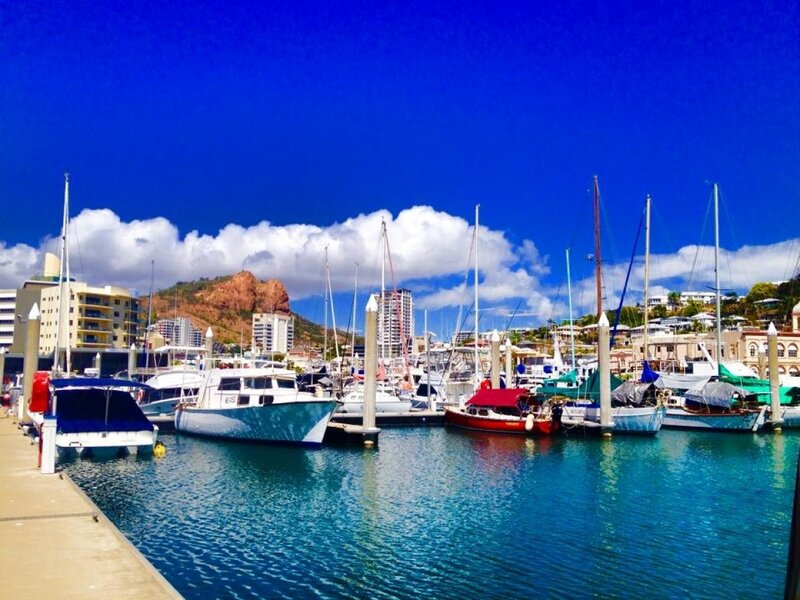 This is a one off berth available for long term lease at Townsvilles premier club Townsville Yacht Club. It is 19m long and can fit a vessel up to 5m wide. It has 3 phase power. Situated in the heart of Townsville on Ross Creek with access to everything within minutes.